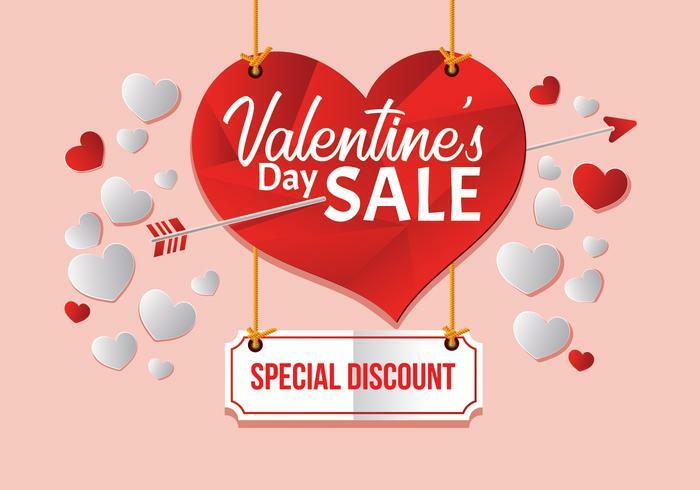 The Valentine�s Day Sale is coming soon! Take advantage of our great deal on February 14th! For this reason, we are delighted to announce our Valentine�s Super Offers on February 14th only! This special offer will be valid for all members of the website for one day only - February 14th from 00:00 to 23:59 EST. The world is your oyster! Make this day unforgettable for your lady and yourself with the help of our special offers. Chat, correspond, place gift orders, enjoy every moment spent together with your soulmate and impress her with your unexpected show of affection.